Mr. 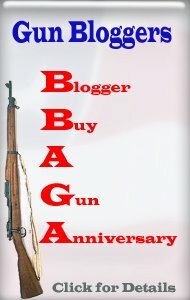 Completely: Alan Gura Coming to Gun Blogger Rendezvous! Alan Gura Coming to Gun Blogger Rendezvous! 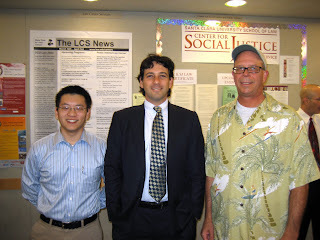 Alan Gura the Attorney who won the Heller case in the Supreme Court will be attending the Gunblogger Rendezvous in Reno! Travel arrangements have been made and Traction Control is welcoming Alan to a weekend of good fun and guns at GBR IV. I'm just glad that whatever inane and dribbling email I sent him wasn't so sufficiently off-putting as to dissuade him permanently. e-Postal Match "Flying Aces" is Underway! Babelfish Translator - Is it Working?